The building, beneficiary of a vigorous programme of renovation and renewal that began in the fall of 2009 and continues unabated today, is sparkling clean, compliant with all municipal codes and insurance regulations, and more beautiful than ever. There are new light fixtures, new kitchens, new furnishings. The garden in front, previously the neighborhood dump, in the summertime lifts the heart. The paint is new, the carpets are new, the lobby is new. 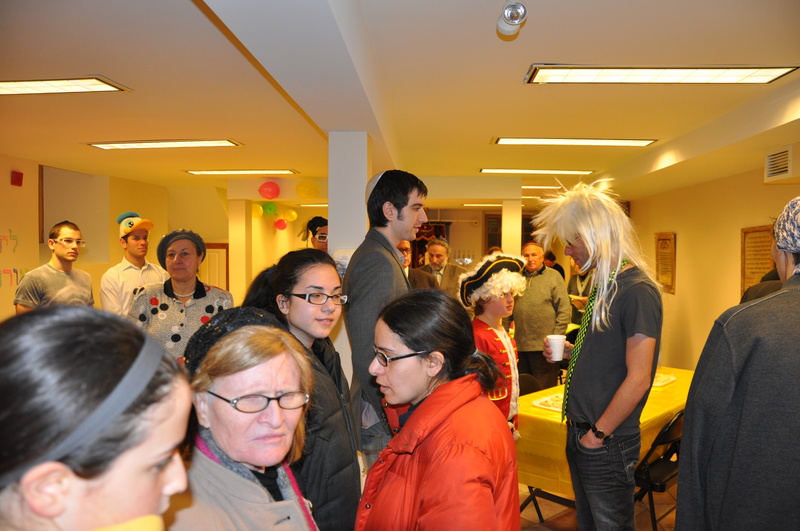 There are nice kiddushes every shabbos and yom tov, parties at Purim and Hannukah, and occasional special events. Most important, everything at the Bagg Street shul is free of charge. No membership dues, no fees for High Holiday seats, no rent for the party room. We do no fund-raising, receive no help from government or the outside community. We survive through a combination of careful management (the shul pays no salaries), investment income (enough to pay the heat and lights and little else), and, crucially, the contributions — wholly unsolicited — of friends. 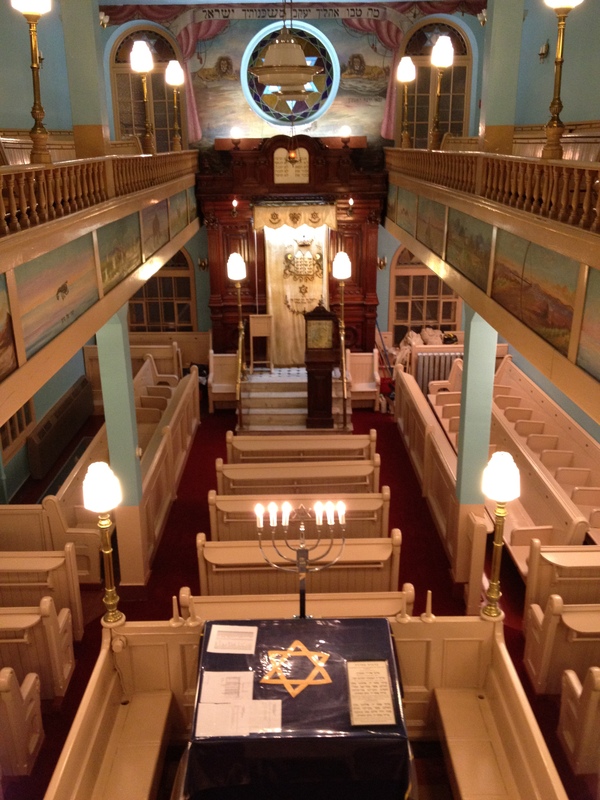 Our vision for the shul? Status quo. A strictly orthodox milieu to which a Jew can come for communion or community without ever feeling a hand in his or her pocket. 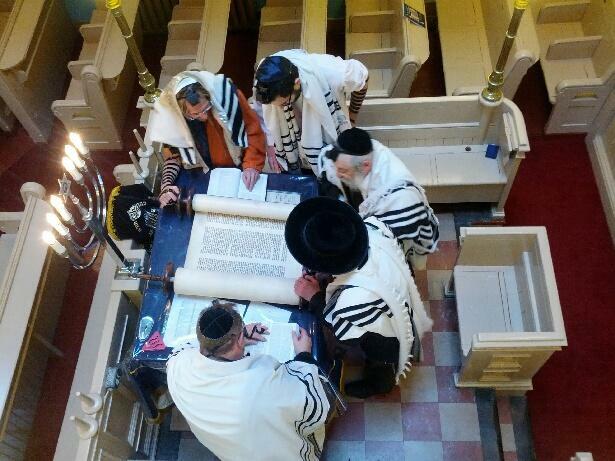 A shul that is not in any way a business. Our definition of orthodoxy is practical. 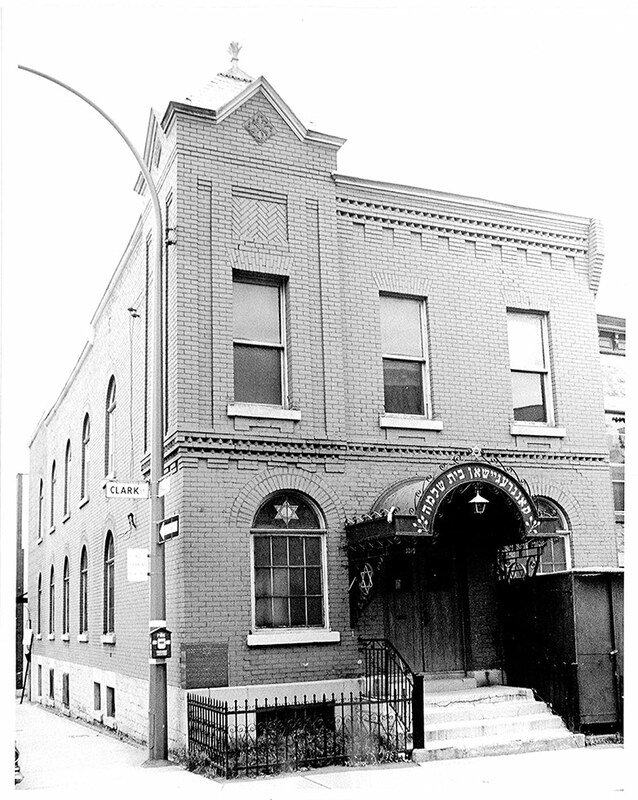 The shul is run, as it has been since the day its doors opened, so that any orthodox Jew can come in off the street and feel at home there. 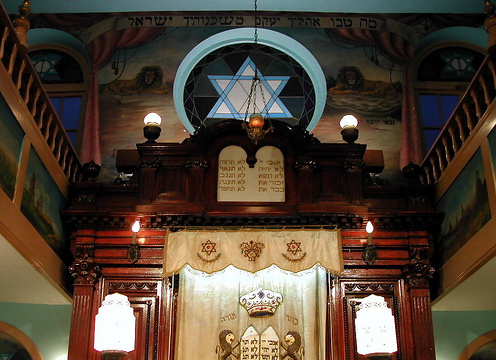 The genders are separated during services: men on the main floor, women in the gallery; the gallery offers an intimate, unobstructed view of the bimah just a few feet below. Men and women alike are asked to dress modestly and respectfully. It hardly need be said that the kitchens are held to the highest standards of kashrut. All meat is glatt; all dairy, cholov yisroel. The kehila is flourishing. 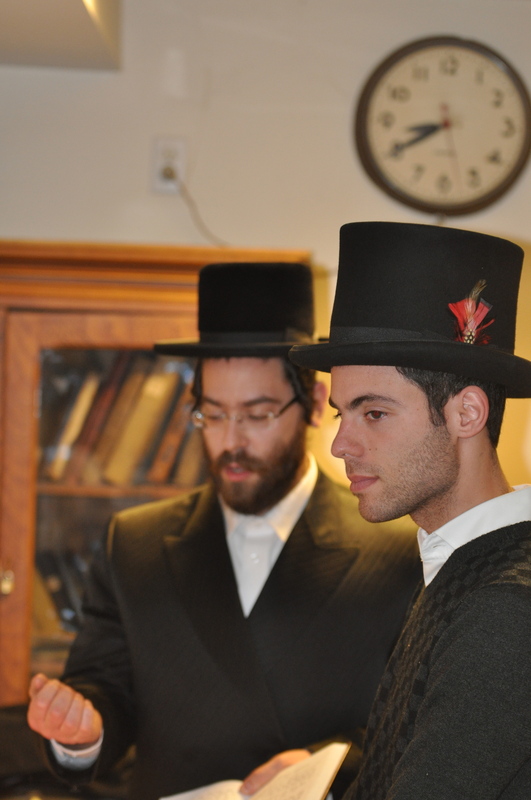 It counts some twenty people and more every shabbos, far more on the High Holidays. It includes hasidim who walk down from eastern Outremont, yeshivish Jews from western Outremont, non-haredi orthodox from Westmount and NDG, not-so-orthodox from all over — and a community of university students living downtown near McGill who Friday nights during the academic year provide kabbolos-shabbos services and an elaborate shabbos meal, prepared entirely on site. Our average age has dropped from 80 ten years ago to early-30’s today. Notwithstanding the absence of outside financial support, the building is a heritage site, and viewed as such by government, by the Jewish community and by the congregation itself. 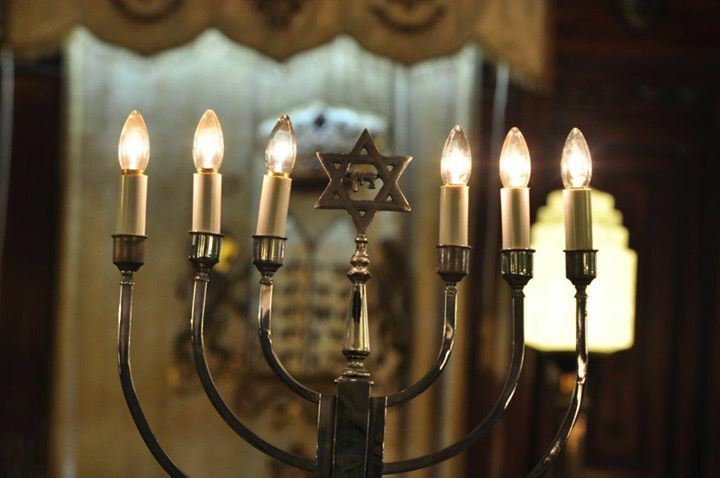 We receive hundreds of visitors a year — from Jewish schools, religious and not-so-religious; from non-Jewish schools, mostly CEGEPs and universities; from organizations variously representing Israeli war veterans, Russian immigrants to Canada, senior citizens, urban-renewal enthusiasts and Catholic pilgrims. Visits, private and institutional, are arranged by e-mail or telephone. Just five years ago, there were many, even among our friends, who saw the place as a museum-in-waiting. No longer. Visitors today are reminded that the building’s historic character is distinctly secondary to its primary role. Praise G-d, we are very much alive. Maybe even a miracle.